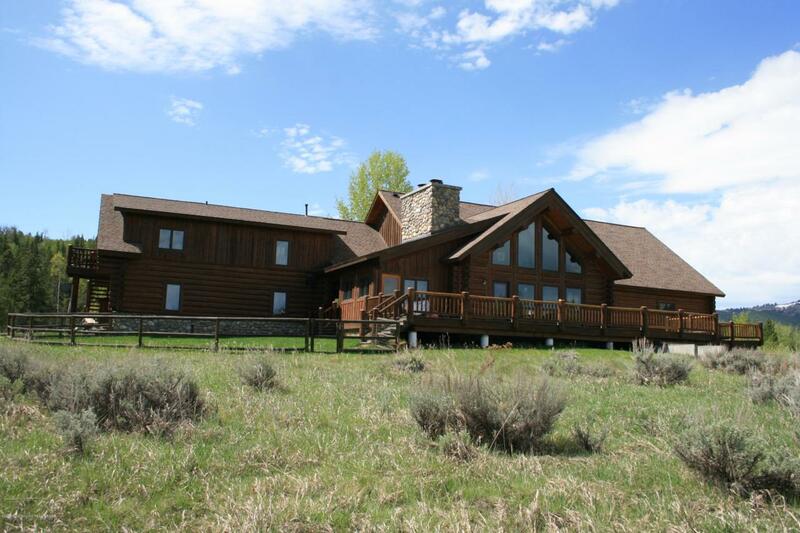 Unique Wilson home with direct Teton views, 4.71 acres and the convenience of an attached 2 bedroom guest house. The main house consists of 2 bedrooms and 2 full and 2 1/2 baths, but offers the flexibility of a huge partially finished basement with egress windows to add or finish as desired. 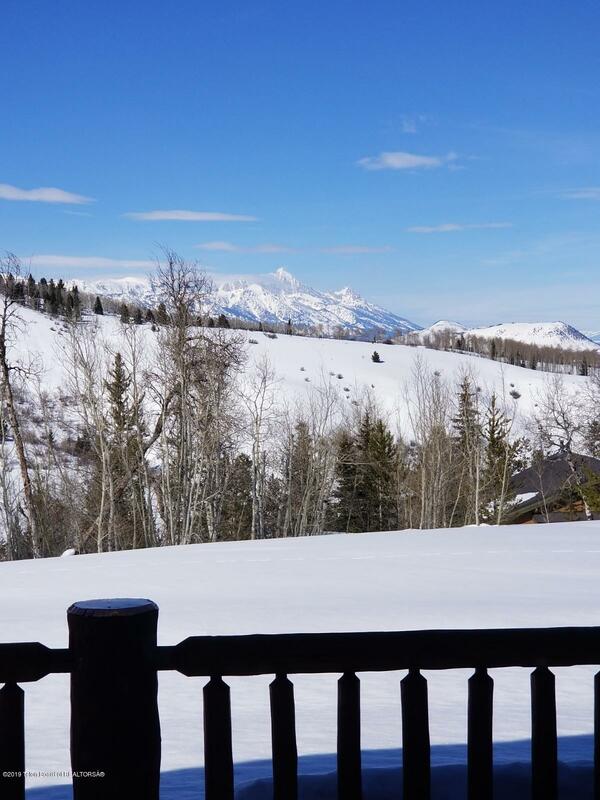 This home offers great spaces, but the feel of a cozy log home.